This is the story of an ideal that gradually gained ground and has now revived an entire region: the idea of cultivating our origins. Today, Gascony enjoys a reputation that extends beyond its borders and our wines receive regular plaudits from members of the wine trade. At a time when human values and the values of the land are again becoming important, we are determined that, together, we will cultivate our know-how, which we wish to share with as wide a public as possible. Above all, don’t create anything … simply observe, protect and bring out the best of an exceptional land. From the very beginning, we have focused on biodiversity by only growing the ancestral local grape varieties. In each step of our work in the vineyards and in the winery, we prefer to use fair and natural practices that give us good quality grapes and a taste expression that reveal the riches of our terroirs. In 2002, we created our own ampelographic conservatory and started to draw benefit from all our learning and work since the creation of Plaimont in 1978. This “living library”, the first private conservatory in France, protects and showcases our oldest local grape varieties. 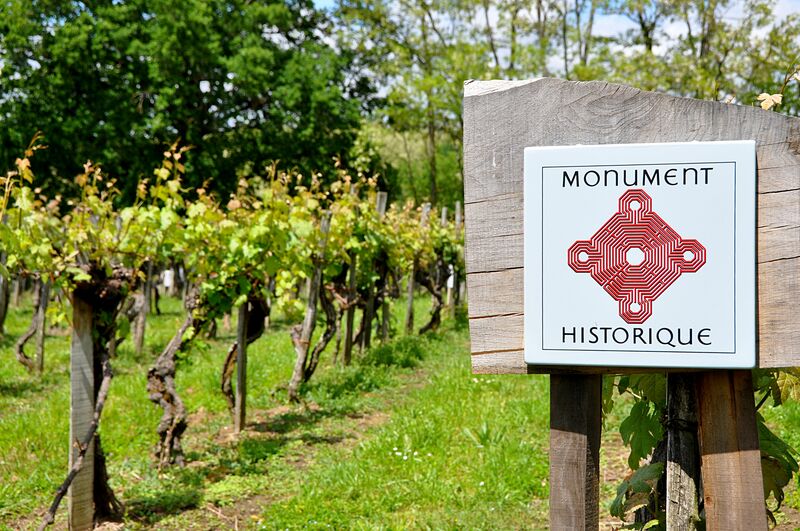 We have the privilege of preserving a plot of extremely rare, pre-Phylloxera vines. Superb examples of our appellations’ exceptional gene pool, our pre-Phylloxera vines are the only vines to be listed as a “Historical Monument” in France. of high potential vines, some of which are unknown. identified and recovered in order to create the wines of tomorrow. A “Pre-Phylloxera vines” wine from a plot dating from 1871. 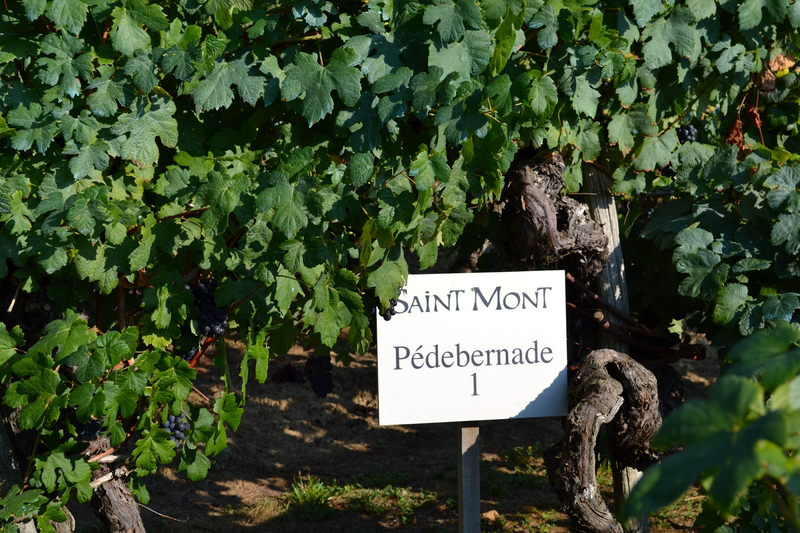 A plot of vines in Saint Mont was listed as a “Historical Monument” in 2012. We are cutting down on the use of phytosanitary inputs by carrying out careful applications using predictive models to assess the level of risk. By growing the right plants between the rows of vines, we are reducing soil erosion and improving the vigour of our vines. Today, all our red varietal plots have natural grass cover and the majority of our white varietal vineyards have winter plant cover acting as a green manure. Our winegrowers share their expertise with each other in order improve their growing practices and their vineyard management. 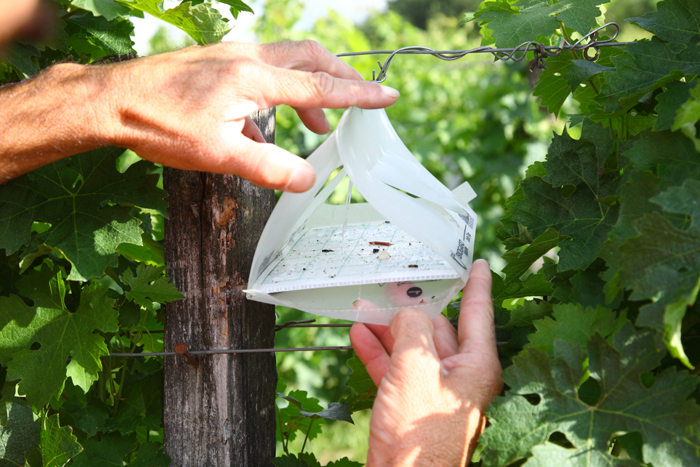 This has included the introduction of pruning methods that better preserve the vine’s natural sap flow. We therefore minimise pruning wounds on the vines and reduce the outbreaks of disease. Volunteer winegrowers monitor the spread of any diseases and pests, thereby contributing to the quality of our vines and allowing us to treat the vines only when necessary. Founded on common sense and our experience of the land, these prophylactic methods are used in all practices allowing us to prevent the outbreak, aggravation or spread of diseases and pests. These methods reduce, and often eliminate, the need for corrective measures, such as chemical treatments, to be taken. The Pyrenean foothills are a unique source of plant diversity due to the exceptional variety of vines growing there. Grape varieties such as Tannat and Pinenc, Colombard, Gros and Petit Manseng now make up an integral part of our wines’ unique identity. 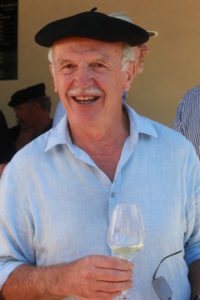 Plaimont’s rediscovery of the “Manseng Noir” and “Tardif” grape varieties is laying the ground for the future of winegrowing in an entire region. People are at the heart of our business at Plaimont and their “well-being” is important to us. Our activity has an impact on the entire Gers ecosystem, at the centre of which lie the development of local heritage, the promotion of cultural events and the support of economic growth. We are committed to developing our region’s cultural heritage. After a thousand years of existence, the Monastery of Saint-Mont is now writing a new chapter in its history. A handful of our winegrowers, enamoured of the original vineyards, restored its 5 ha of vineyards in 1995, giving rise to one of the greatest wines from our terroir. 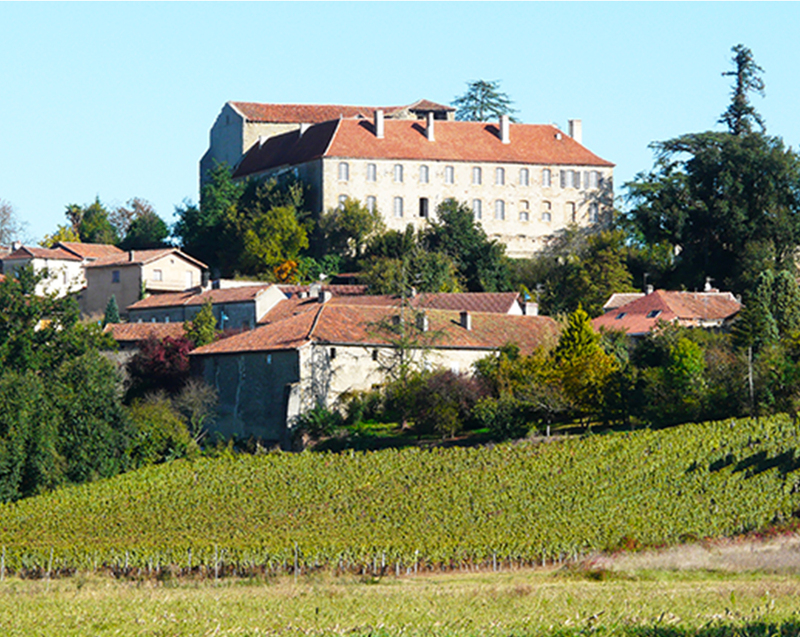 Now the property’s owner, Plaimont is restoring this remarkable site and intends to turn it into the region’s top wine tourism destination offering the very best in accommodation and dining. have been preserved and the full potential of their vineyards brought out by our winegrowers. 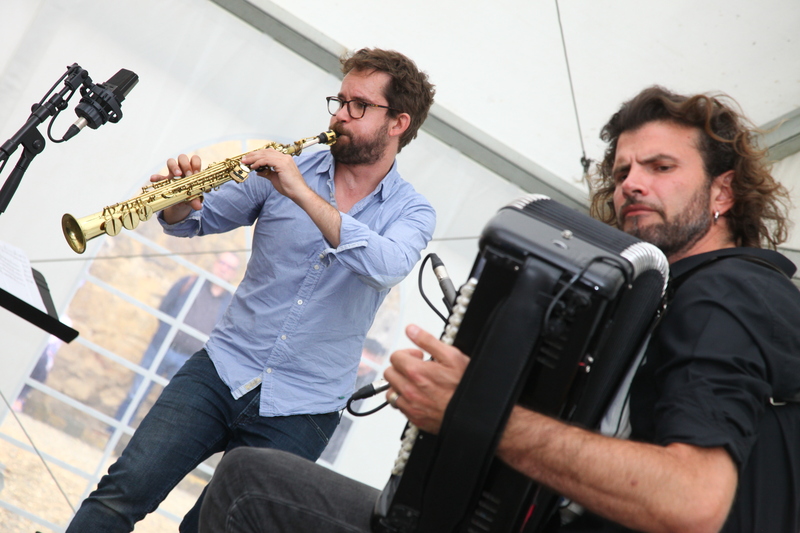 We have been a sponsor of the “Jazz in Marciac” Festival for 40 years. The Plaimont winegrowers offer tastings of the finest wines from their terroir to nearly 250,000 jazz lovers from around the world. We organise or support around 20 cultural events in our local area throughout the year. To encourage good winegrowing practices, 50% of our winegrowers’ remuneration is tied to their practices in the vineyard. The remainder is calculated according to the organoleptic quality of their grapes and the quantities brought into the cellars. Committed to the development of our region, over the past 40 years we have supported dozens of young winegrowers in their projects to create or take over a vineyard holding, providing them with training, advice or financial assistance. 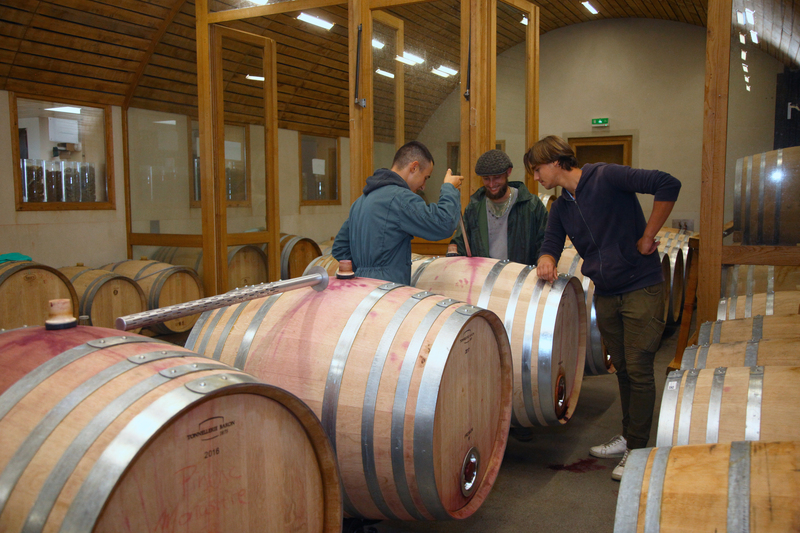 We have built close partnerships with several educational institutions, including the “Lycée Viticole” (wine high school) in Riscle, where we help provide training and work experience for future winegrowers and technicians from across the region. The future of our local area is being built today. Remaining true to our values, we look forward to the challenges that tomorrow will bring, determined to evolve our know-how and practices towards even more “authentic” vineyard management, aligned with our customers’ constantly higher demands for quality. 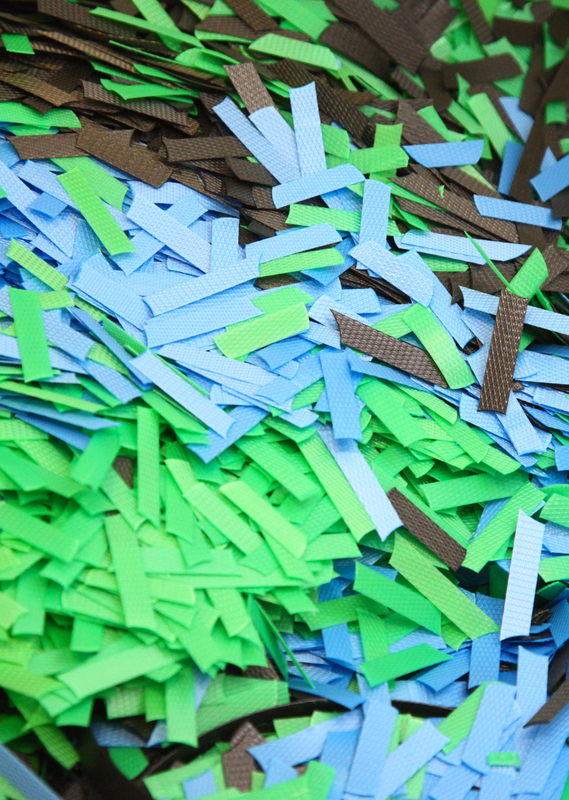 Today, we are happy to be recycling 94% of our waste and are proud of our employees’ commitment to innovation and the reduction of our environmental footprint. We enjoy a special relationship with the Les Charmettes “Centre d’Aide par le Travail” (an integration through employment centre), from whom we contract teams to maintain our green spaces, carry out repackaging work, and to provide catering for our staff on the Saint-Mont site. In 2015, Plaimont was the first French cooperative to offer its employees shares in the business. In our ampelographic conservatory (the first privately-owned conservatory in France), we study the grape varieties of tomorrow. At the heart of the conservatory are varieties of vines that have been rediscovered growing in old plots and which will create the future typicality of our wines thanks to their fit with the important changes we face today (demand for low alcohol content, adapting to climate change, etc.). In keeping with the sterling work accomplished by Plaimont’s founders, our winegrowers and staff are committed to preserving biodiversity and the native grape varieties as the cultural foundations that make our local area unique. This long-standing commitment and the attention we pay to everything that makes our local area so unique allow us to bring you wines from the south-west of France with noble origins which constitute our identity and our difference.